One interesting fact regarding this stock is in the last 24 years it is in a range and never participated in a big way in any of the past rallies. May be this time ? But as for as ours concern, Levels play and levels only play. 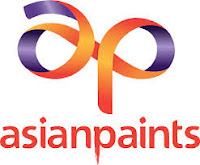 ASIANPAINT (855) - The following is the post dated 03rd Aug. and all levels are remain same and intact. 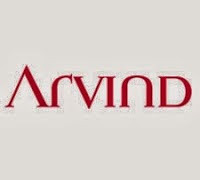 ARVIND (265) - Posted on 25th Aug as "support 250-240"
As posted, on the posted date, it came down to 237, took support ,from there, as on yesterday it made high 270.50.